Cricketing legend-turned politician Imran Khan has filed a lawsuit in Pakistan’s apex court asking it to declare drone attacks as war crimes. According to published reports, the Pakistan Tehrik-i-Insaf (PTI) chief on Wednesday filed a petition in the Supreme Court asking it to declare drone attacks as attacks on the sovereignty and defence of Pakistan and a war crime. 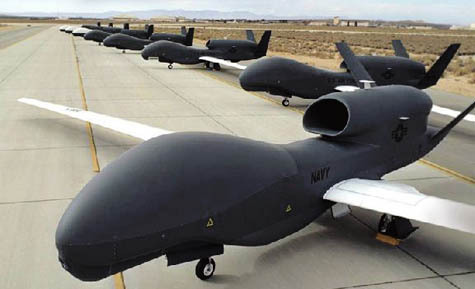 The petition, filed by Imran Khan’s lawyer Shaukat Aziz Siddiqui, argues that the provisions of logistics and facilities to any foreign country or alliance for mass destruction through drone strikes inside the territory of Pakistan resulting into killings of Pakistani citizen is illegal, unwarranted, unconstitutional, in violation the United Nations Charter, universal declaration of human rights, international law as well as the international humanitarian law, a war crime and an attack on the sovereignty, solidarity, integrity and defence of Pakistan. 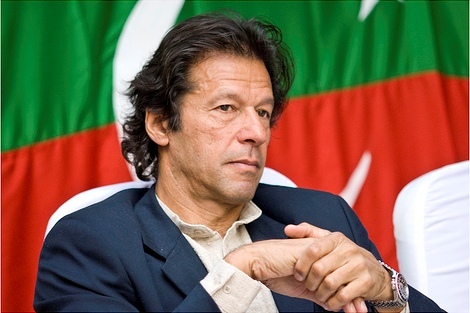 Imran Khan’s petition was filed today after a Lahore court Lahore cort ruled against drone strikes and called on the government to take appropriate measures to halt strikes by unmanned drones in Pakistan if they aren’t approved by Islamabad. Federal authorities should take measures to stop drone attacks in Pakistan if they are carried out without formal approval, the court said on Wednesday. The court was responding to a petition that said drone strikes were a violation of national sovereignty. Drone attacks have increased under the authority of U.S. President Barack Obama, notably inside Pakistan. The CIA, a civilian entity, said it is acting according to the code of law in carrying out the strikes. Two missiles believed fired Tuesday by an unmanned drone struck a village in the tribal regions of Pakistan, killing militants including Hamza al-Jufi, an Egyptian allied with al-Qaida.